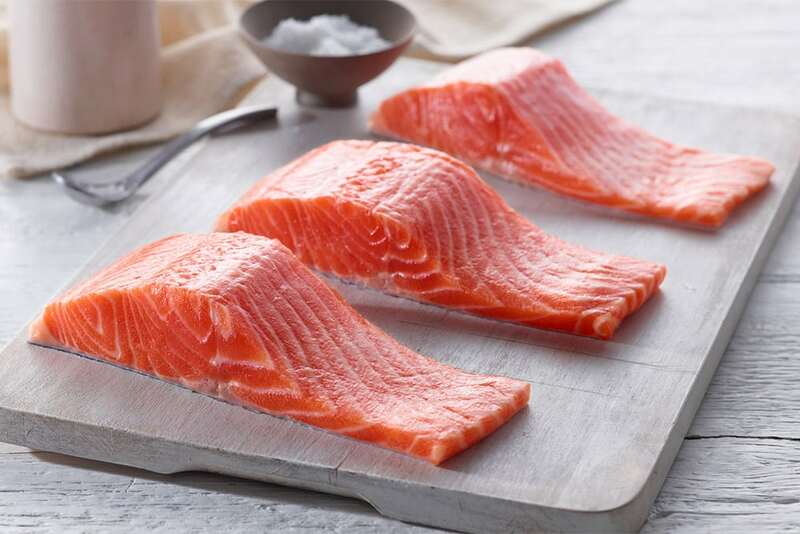 From the ideal waters of Macquarie Harbor in Tasmania and one of the world’s premium fish producers, Petuna Farms, this is one of the finest examples of Ocean Trout you’ll find on the market. 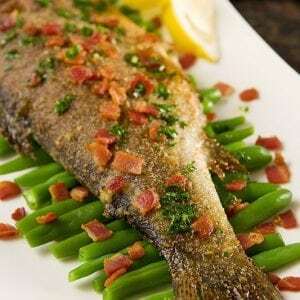 These fish mature where the wild waters of Franklin-Gordon Rivers meet the salty waters of the Great Southern Ocean. 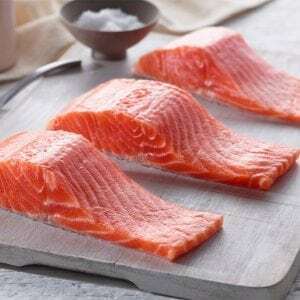 Petuna’s Tasmanian Ocean Trout has a creamy, velvet-like texture with excellent mouth feel. 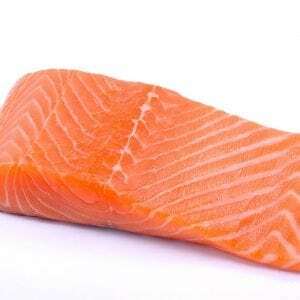 Even though it looks like salmon it has its tastes like trout but with its own unique umami flavor. 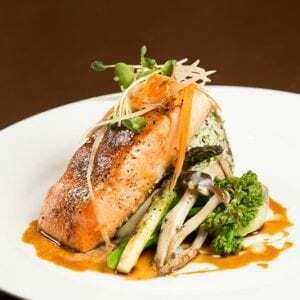 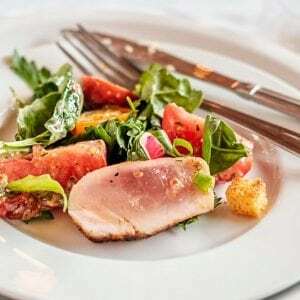 It stands out exceptionally well in a wide variety of culinary applications. 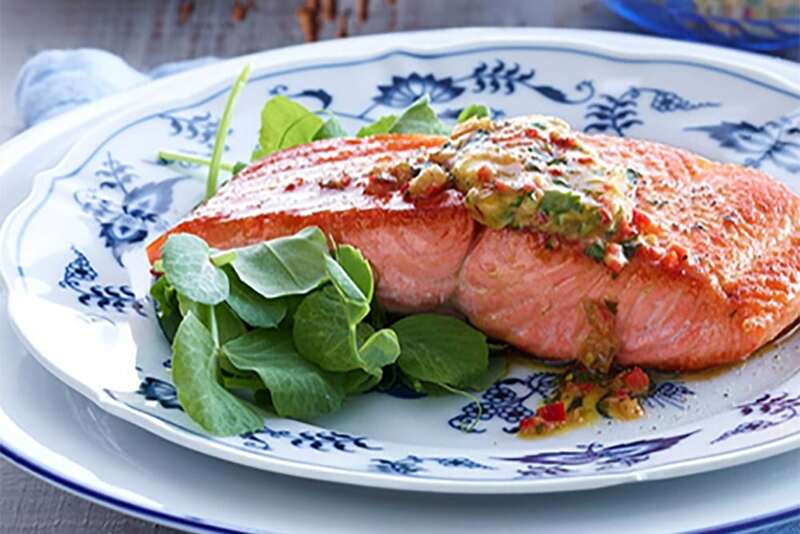 Loaded with Omega-3s, this fish is as healthy as it is delicious. 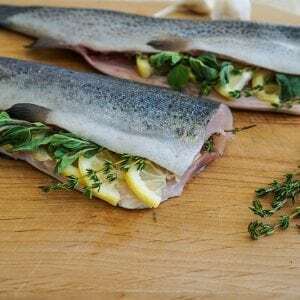 One of our favorite preparations is barely grilled with some sea salt and freshly ground pepper to let the fish’s natural flavor shine through. 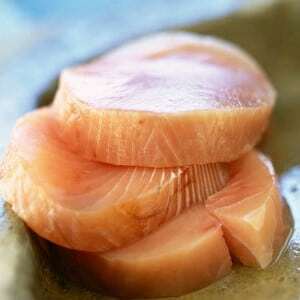 It is also excellent as sashimi with a touch of yuzu kosho or chopped into a tartare. It can be substituted with any salmon recipe.